Shapes and forms for your church, synagogue or worship space. Whether you are designing or building a new church or your existing church needs renovation or remodeling, Stromberg GFRC can help. We work with church architects, owners, church building committees, church contractors and designers to help you achieve your goals. 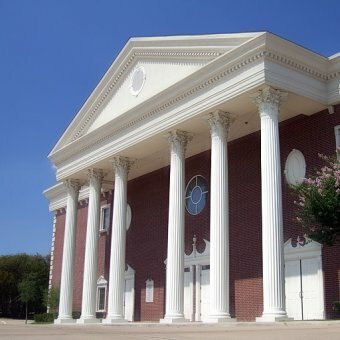 Whatever your church building project, Stromberg GFRC has products to help. Stromberg GFRC has a long (30+ year) track record of over 1400 successful projects with some of the world’s leading architects. Visit our website or call us at 903-454-0904. We know that you have questions. We are here to help. Contact us, the consultation is free.